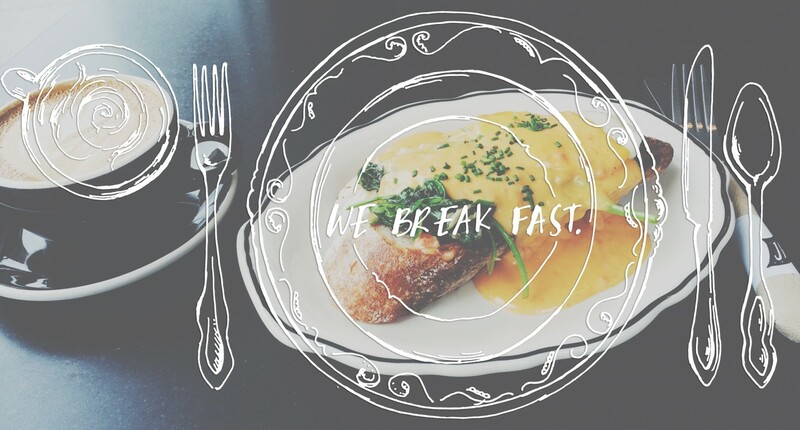 travel | we break fast. Snooze, an A.M. Eatery. Boulder, Colorado. What’s your New Year’s resolution? M: I decided last year that I wasn’t going to do New Year’s resolutions; I was going to look back on the previous year and appreciate all of the awesome things I have done. A: I think the closest thing I have to a New Year’s resolution is to just ski a lot.